What is a Medical Exam? 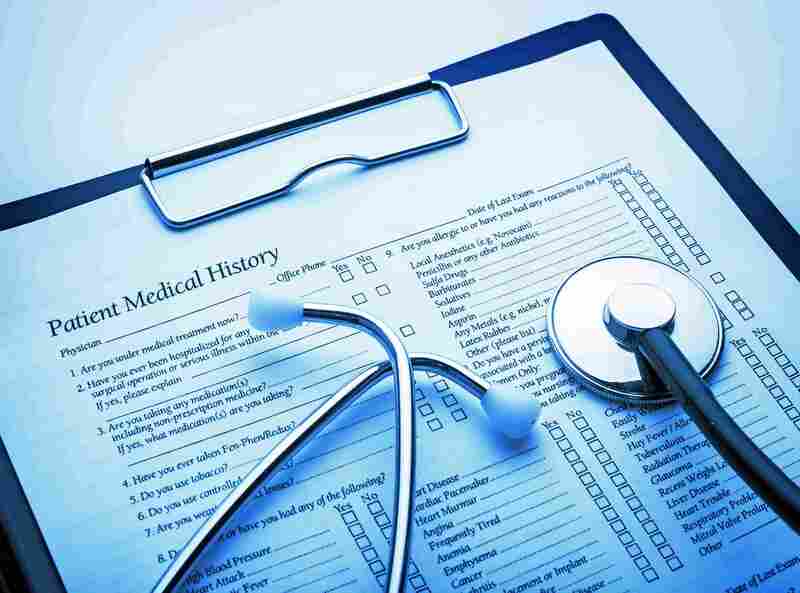 The general medical exam is a common form of preventive medicine involving visits to a licensed practitioner by well-feeling adults on a yearly basis. It is known as the periodic health evaluation, annual physical, comprehensive exam, general health check, or preventive health examination. A licensed medical practitioner performs a medical examination- this may include a physician, physician’s assistant, or a nurse practitioner. We will assist you with all billing questions and insurance issues. In most cases, your insurance will cover the expense of an annual medical examination. As a service, we will call your insurance company prior to your medical examination and will handle the entire billing process for you. What is Not Included in the Exam? A medical examination does not include visits for newborn checks, Pap smears, or regular visits for people with certain chronic medical disorders.